A Versatile and Stylish Table perfect for use in Training Rooms, Classrooms, or for use as a Small Workstation or Supplemental Table for any Work Area. • Simple, versatile design seats one or two users. Work surface holds 2 computers or a computer and printer. 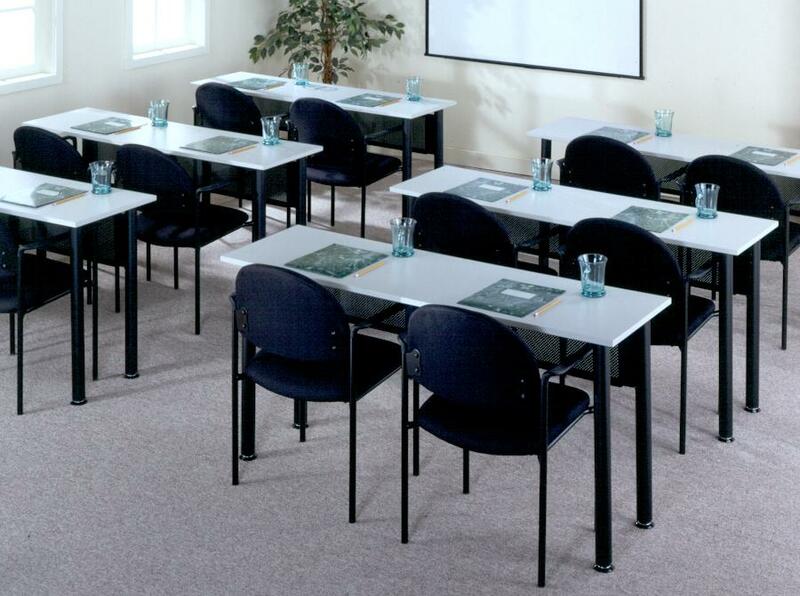 I would like to receive pricing for the following item: BFW Training Tables.